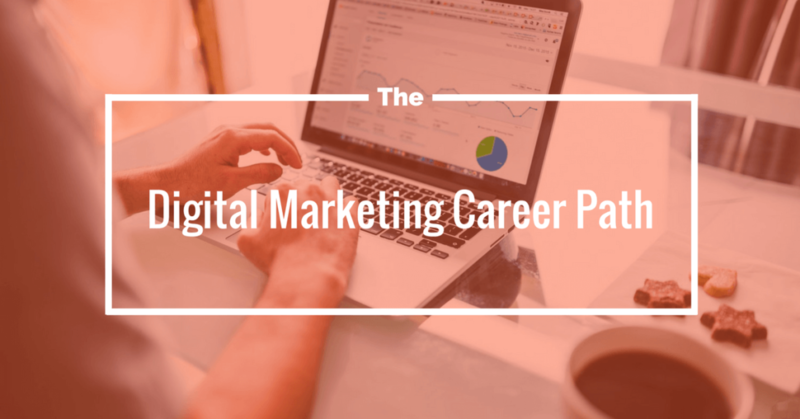 In this infographic, you can learn the options available in the digital marketing career path. Also the pay you can get in those paths to help you choose one. Digital Marketing comprises of various modules. It gave rise to different career paths, though each module in digital marketing is itself an ocean. The deeper you dig into any module the more is yet to learn in any module. Avantika Monnappa wrote an article on Simplilearn updating the below infographic. I am bringing that infographic to you to share the valuable and worth knowing information. Digital Marketing hosted the vast new opportunities that also cut off your marketing and promotional costs. If you have any queries, feel free to comment below. However, if you are interested to learn or looking for an opportunity to sharpen your digital marketing skills, DM us. We can offer you internship providing resources to sharpen your skills.